- Paul Weitz directed this film and he also directed In Good Company and About a Boy. - Tina and Paul dish on Admission - so funny! - Tina and Paul unscripted - oh yes! - Here are 30 things you didn't know about Tina Fey. - A very sweet and so funny little video of Amy Poehler honoring Tina. - Tina and the 2013 Golden Globes - genius! - One of my favourite films with Paul was Anchorman and I can't wait for the new one. You? - Do you remember him in Clueless? - There is also Wallace Shawn, Michael Sheen and Lily Tomlin. 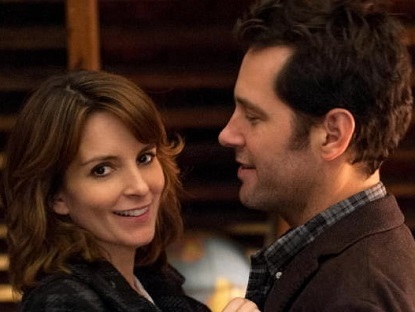 - A few of my favourite films with Tina are Baby Mama and Date Night (I've seen that one over 5 times already). - Fancy knowing what Tina was doing at 25? - Paul on who and what makes him laugh + tons more. P.S: And a few other films that rock my world right now. Tina is my hero. I can not wait to watch it. I love Tina Fey so much. I can't believe I haven't seen this yet. 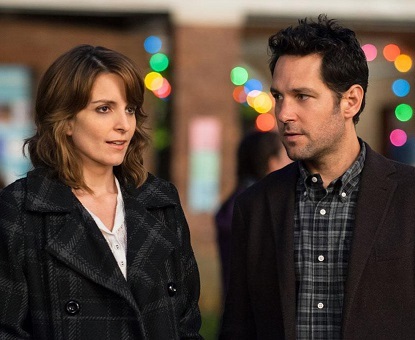 Tina Fey is so funny, this is one movie I haven't seen and need to see. I love her too, Anonymous!